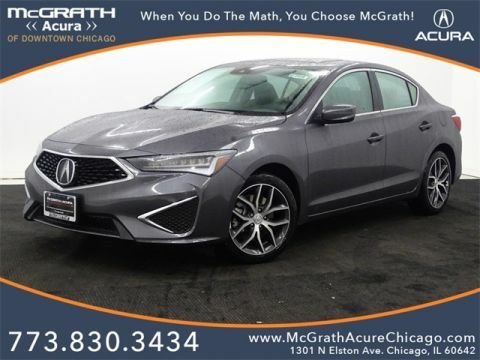 Most complete selection of over 700 new Acura vehicles and over 300 various pre-owned vehicles to choose from. One of the few dealerships that has a cafe! When You Do The Math, You Choose McGrath! Only 8 with Premium Package models left in stock! *Tax Title and Tags not included in vehicle prices shown and must be paid by the purchaser. MSRP includes destination and handling. Destination charges for ILX, TLX and RLX is $995.00, NSX is $1800.00 and MDX and RDX is $995.00. While great effort is made to ensure the accuracy of the information on this site errors do occur so please verify information with a customer service rep. This is easily done by calling us at 773-830-3434 or by visiting us at the dealership. **With approved credit. Terms may vary. Monthly payments are only estimates derived from the vehicle price with a 72 month term 3.9% interest and 20% downpayment. *Prices shown do not include taxes, license. Actual vehicles/accessory costs, labor and installation vary. Please consult your selected dealer. We pride ourselves on providing a full-service experience for drivers in Chicagoland. 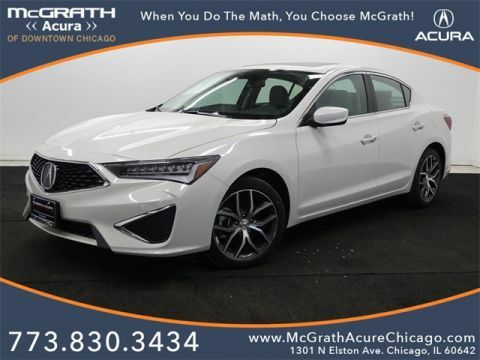 We offer friendly sales and convenient financing and leasing on site, and we carry all the current premium Acura sedans and sport utility vehicles, as well as a selection of high-quality pre-owned models. † MPG Disclaimer: Based on model year EPA mileage ratings. Use for comparison purposes only. Your actual mileage will vary, depending on how you drive and maintain your vehicle, driving conditions, battery pack age/condition (hybrid models only) and other factors. 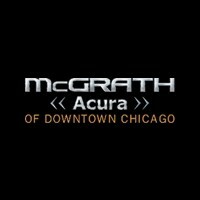 McGrath Acura of Downtown Chicago	41.9050055, -87.6589445.